If your child has reached the age where they are starting to play with their toys instead of the boxes they came in, it may be time to make sure their newly-discovered playthings don’t have any loose parts or sharp edges. Pardi discussed other safety factors, including noise, electricity and toxicity. She noted that many of these hazards are detailed on the product labels. 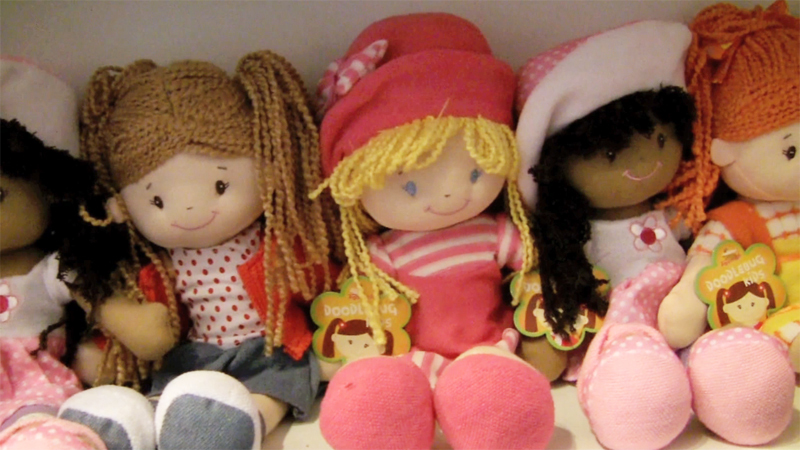 These and other toy safety tips are covered by Pardi in the following “Selecting Safe Toys” video. The 2012 Trouble in Toyland report is the 27th annual U.S. Public Interest Research Group (PIRG) survey of toy safety. In this report, U.S. PIRG provides safety guidelines for consumers when purchasing toys for small children and provides examples of toys currently on store shelves that may pose potential safety hazards. Visit the PIRG site to download the report.